This is part 2 of my Maternity & Newborn sessions with this sweet family. 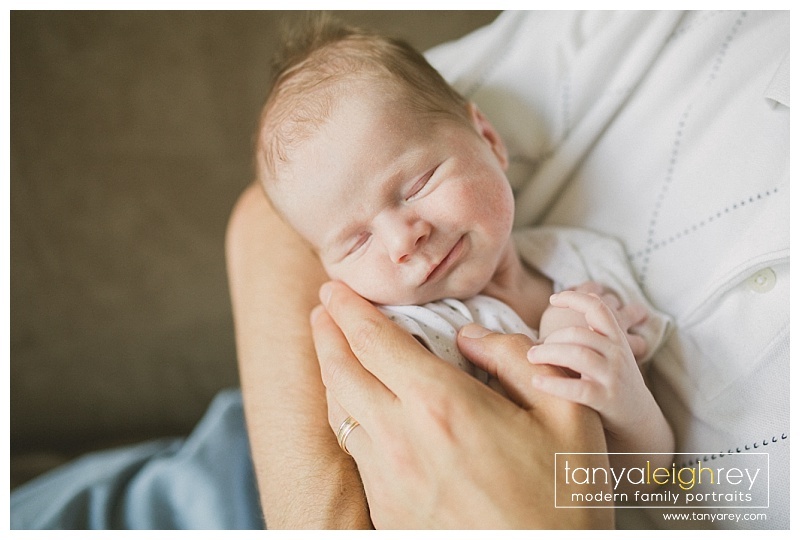 I traveled to their home in Arlington VA for their Newborn Session. Enjoy. 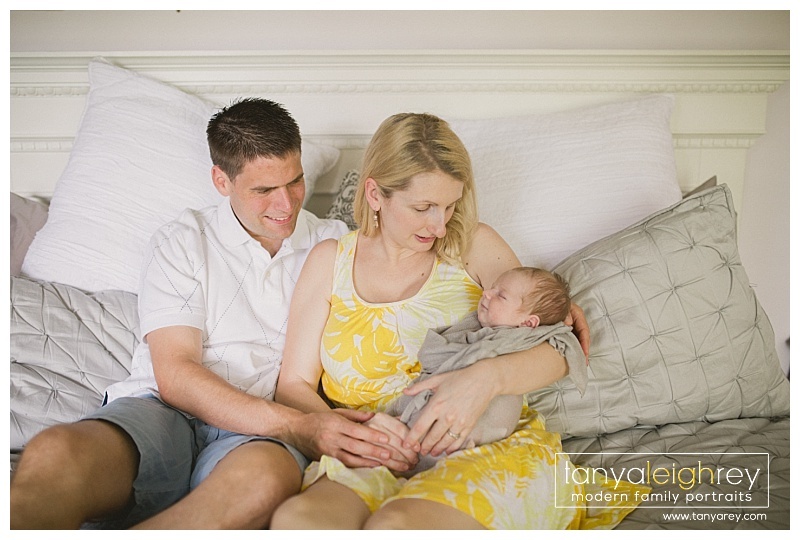 Tanya is an Arlington VA Newborn Photographer who travels throughout the Northern Virginia and Washington DC Metro area for Maternity, Newborn and Family Portrait Sessions.